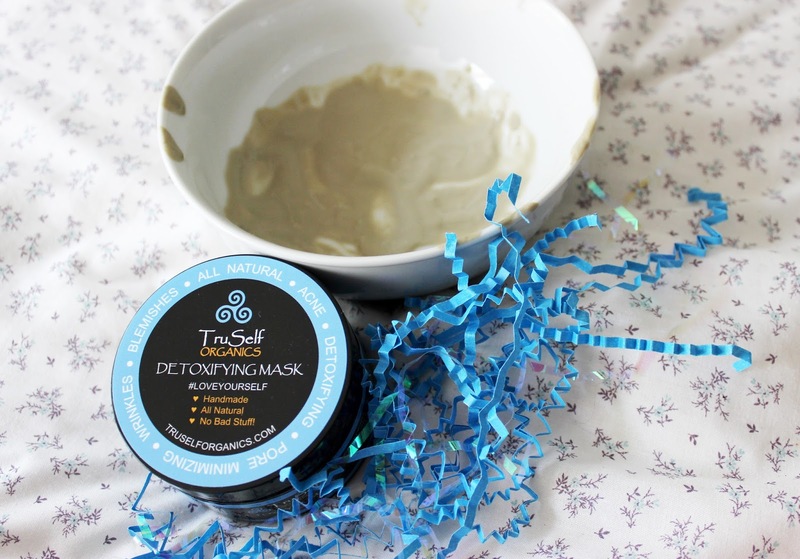 Today I'm bringing you a lovely review of the Detoxifying Facial Mask from TruSelf Organics. 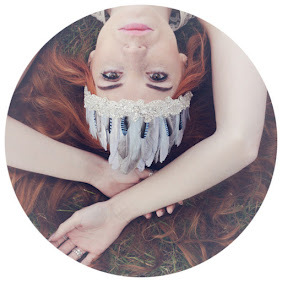 Not like the usual face masks I have tried as it is actually a very fine powder. You mix this is water which creates the face mask ready to apply. Perfect for those of us who do like to get a little messy sometimes, I know I do. 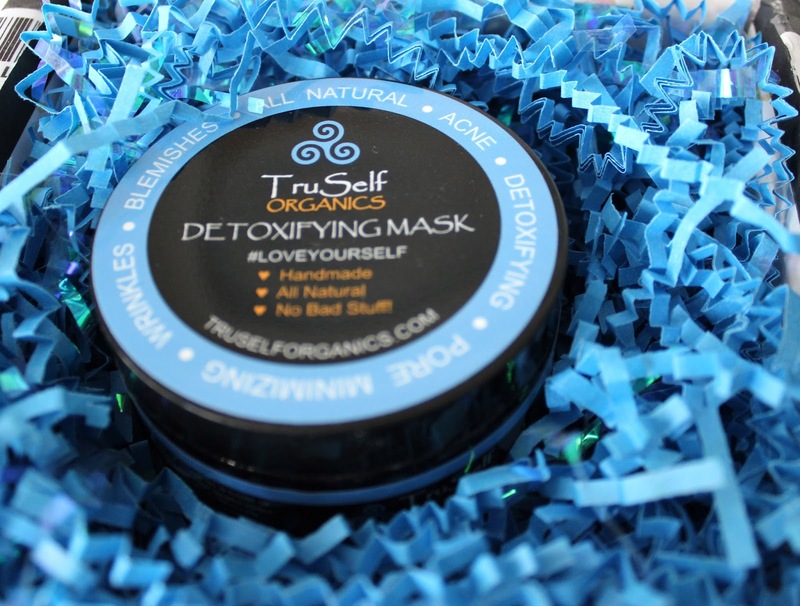 TruSelf Organics are all about only using beneficial ingredients for our skin and helping us to love ourselves on the inside and out. All products are organic with only lovely ingredients that will help our skin recover from all that make up we coat on everyday. Just pop some of the powder into a bowl and add a small bit of water, adding more of either as necessary. 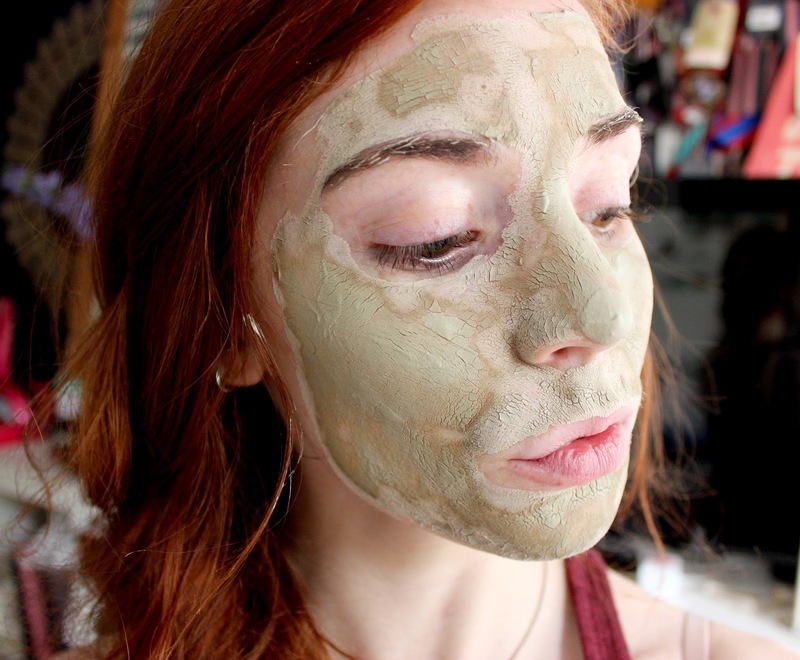 After applying the mixture to your face leave on for 10-30 minutes. 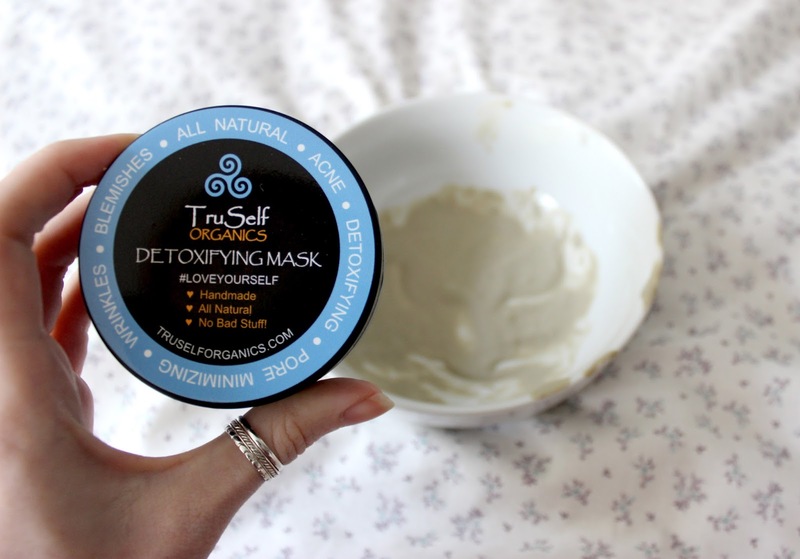 I only left mine on for 10 as I have sensitive skin but you can really feel the mask soak deep into your skin and I love that wonderful tightening feeling when face mask dries. 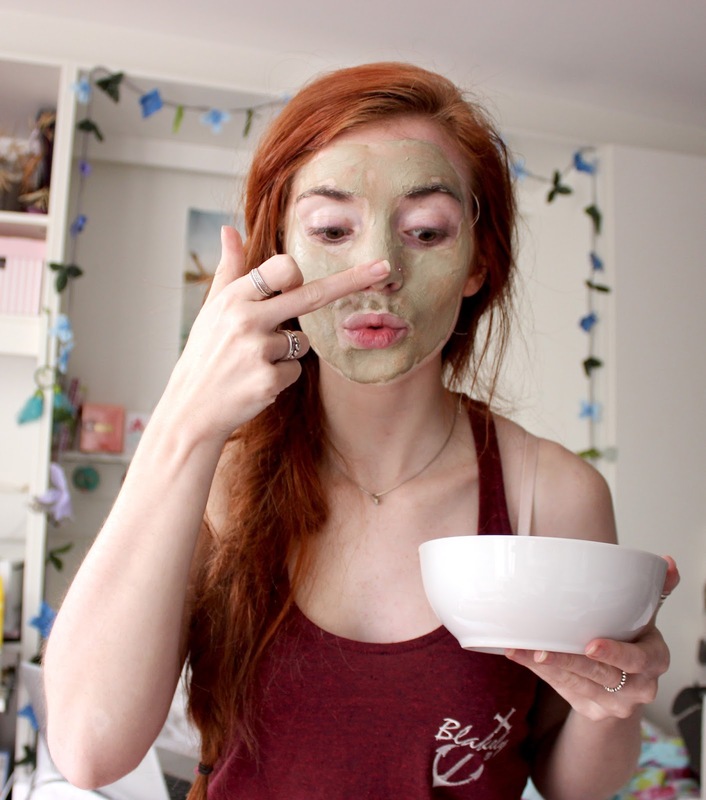 After waiting for a few minutes simply wash off with warm water, and unlike A LOT of other face masks I've used this does actually wash off. There is not fight to peel and pick at it, it simply washes away leaving your skin feeling super fresh and deeply cleansed. I did have a little redness after using this due to my sensitive skin but it felt soft, fresh and super clean. 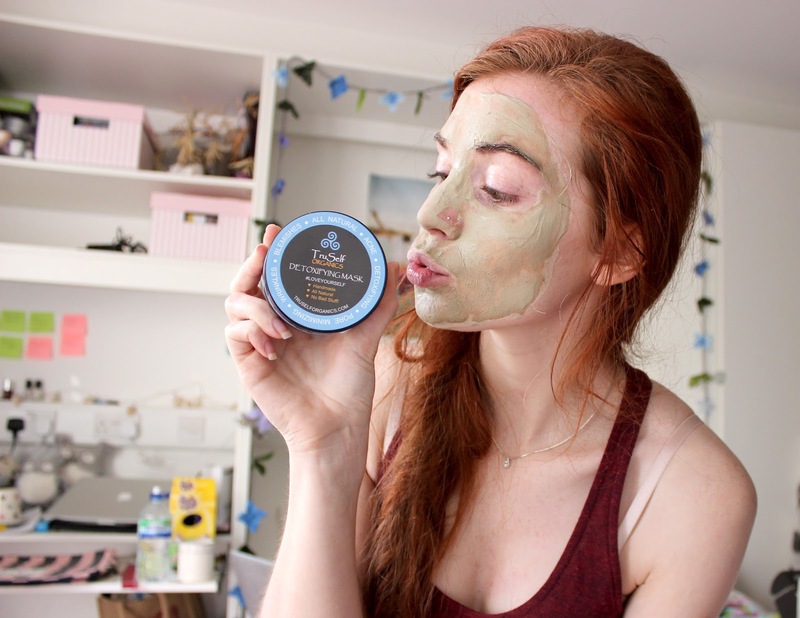 I'm all about loving yourself as much as you can, as are TruSelf Organics, and pampering evenings with face masks and a cup of tea and a film is definitely something we should do more, and what better way to start than trying out this wonderful product. 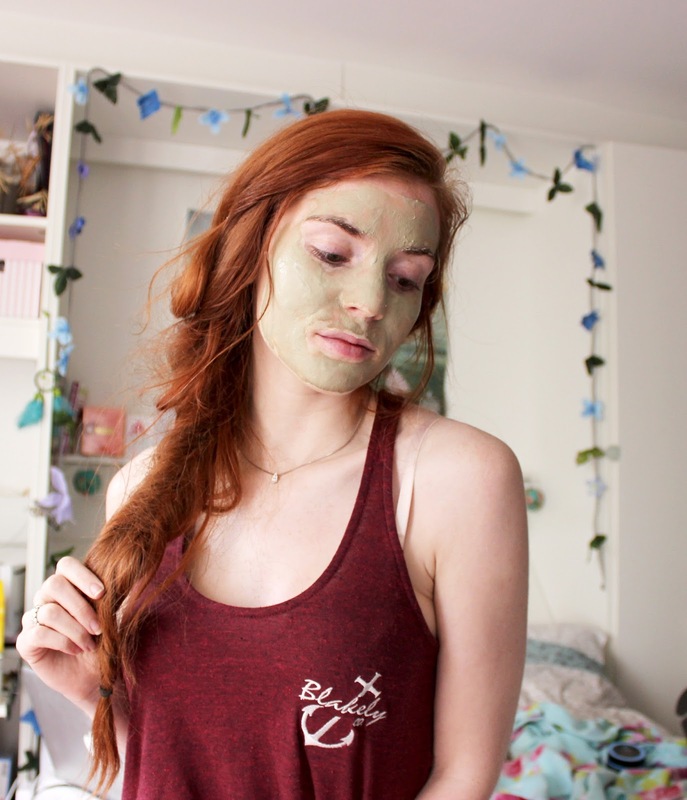 Buy the Detoxifying Face Mask now and celebrate great feeling skin. This looks and sounds lovely! 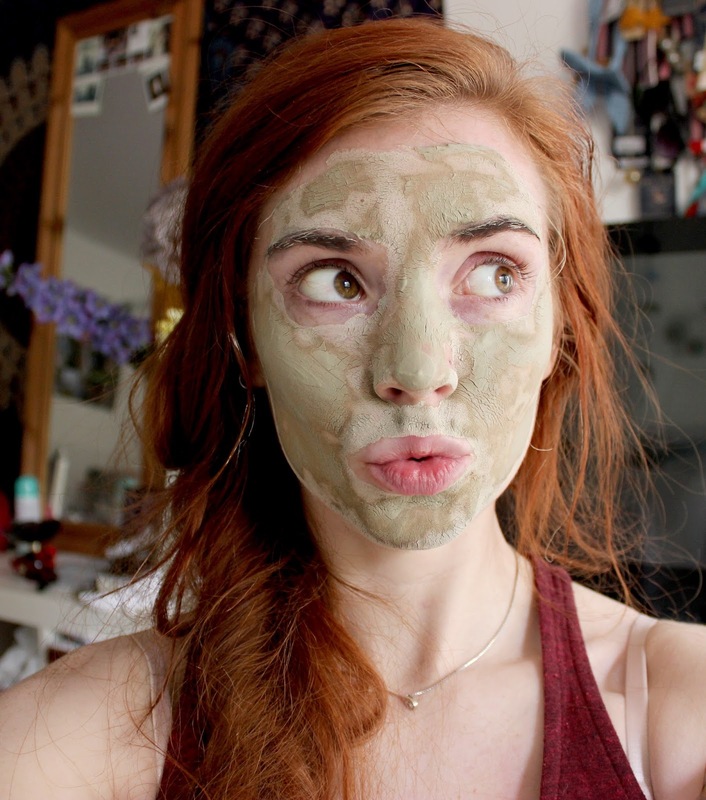 I never use face masks and I think I should, I'm definitely going to look into this!